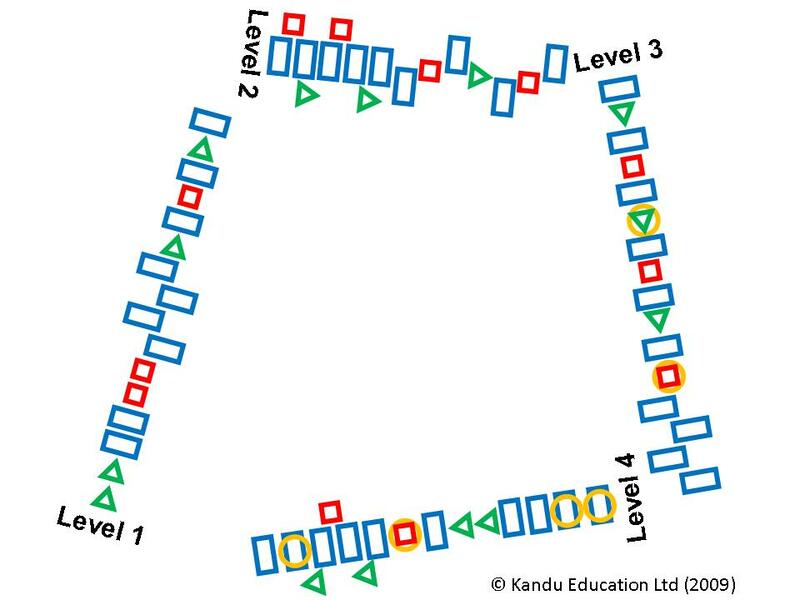 Kandu is playground activity that helps children develop a variety of movement patterns in a fun, engaging way. 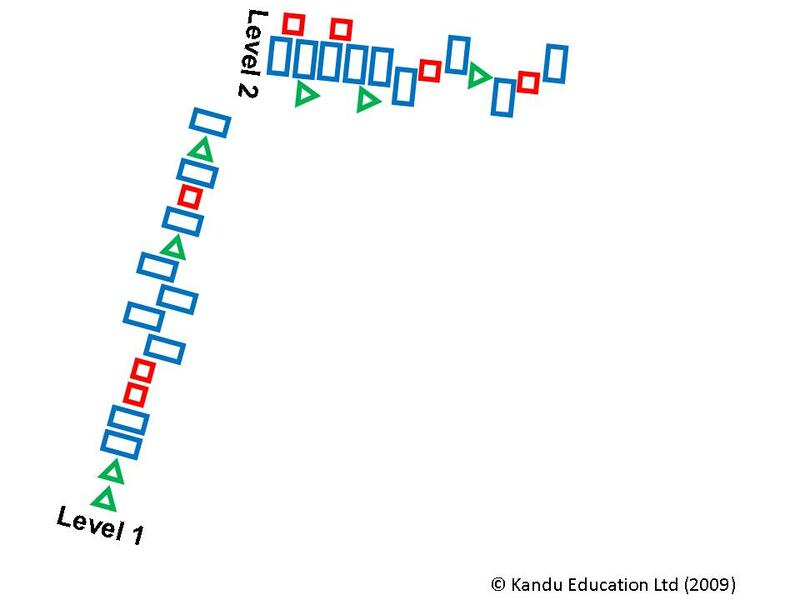 The Kandu activities are progressive; designed to be inclusive yet increasingly challenging as the children improve. 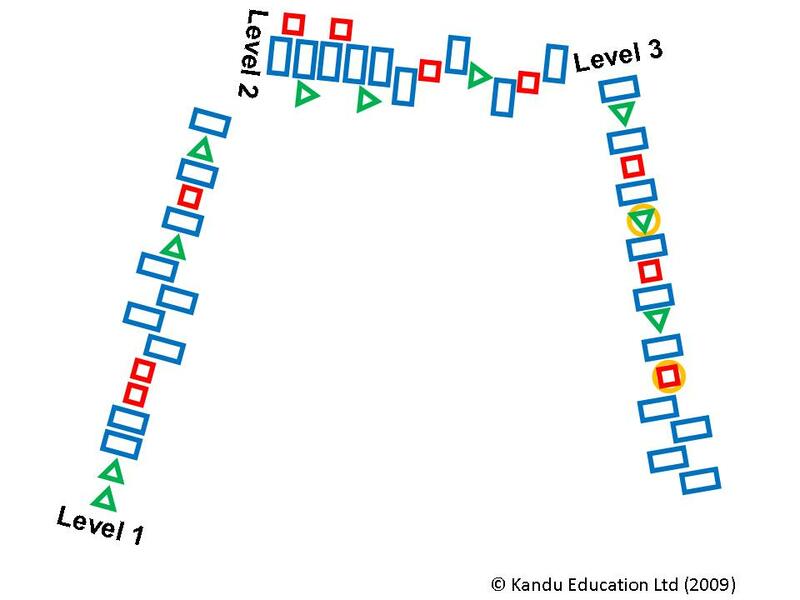 The fundamental movement skills developed through Kandu are transferable to a range of sports and activities. At Kandu and Creative preformed markings, we believe in helping young people to become more competent and confident in their performance. To be physically literate is important not only in sport but in everyday life. Please see a below a small section of the Ofsted report that highlighted the positive impact of Kandu in this Primary school. The school field, where chickens are reared and vegetables are grown, which are subsequently cooked in the school kitchen, helps pupils understand sustainable lifestyles. Fair trade is promoted vigorously in the school. The enterprise club and opportunities to handle money when learning mathematics develops pupils’ awareness of finance. This results in outstanding preparation for the pupils’ future economic well-being. They develop an excellent sense of responsibility through the very active school council and working in the school field. They have campaigned to the parish council and the police about the speed limit on the road in front of the school. Pupils develop an outstanding awareness of healthy lifestyles through innovative schemes such as planning and delivering their own physical education lessons. 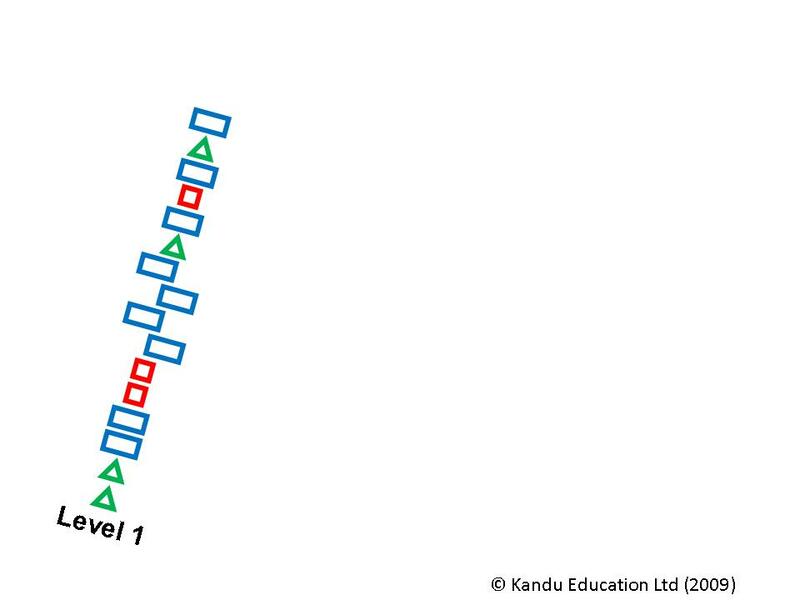 Many take part in the playground game Kandu which keeps them very active at playtimes. They have a good awareness of how to stay safe, particularly with regard to road safety and all pupils say adults lend a caring ear should the need arise. We are playground markings installers. Our thermoplastic installation specialists have over 10 years experience in the School playground markings sector as well as the community play & Construction industry.